Posted on May 2, 2013	by Picture This Great Teaching	in Education Week, Inspiration	with Comments Off on Mike A. 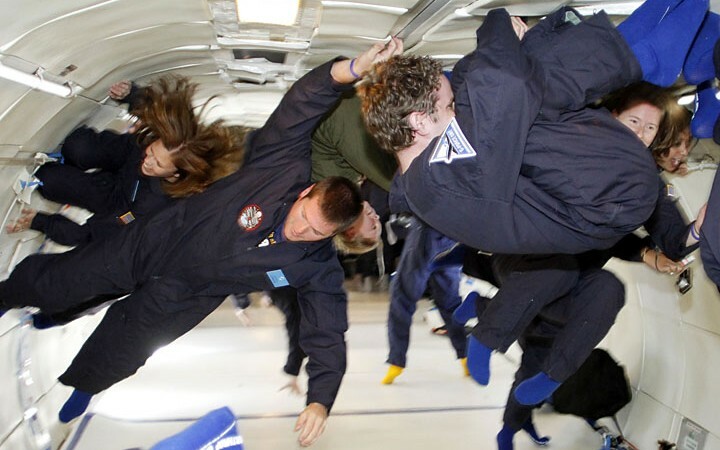 Math and science teachers experience near weightless conditions during a Weightless Flights of Discovery program. Twenty-six teachers and two pre-service teachers were aboard the flight that was sponsored by the Northrop Grumman Foundation.